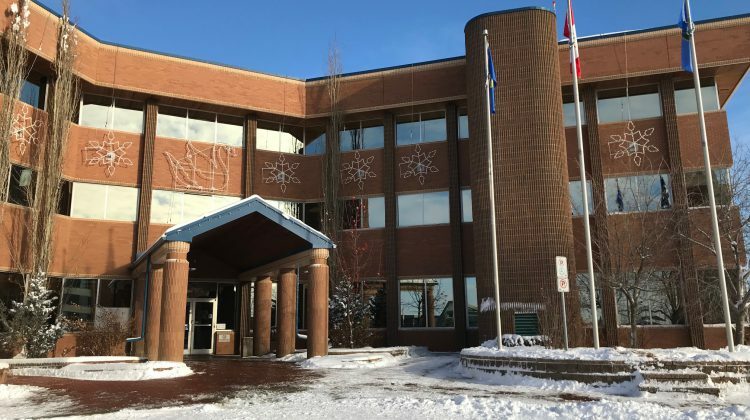 The City of Grande Prairie is moving forward with a tax cut. The 2019 property tax rate will go down by 4.1 per cent in 2019, but how that will affect individual bills will depend on any changes to their assessment and the provincial education requisition. 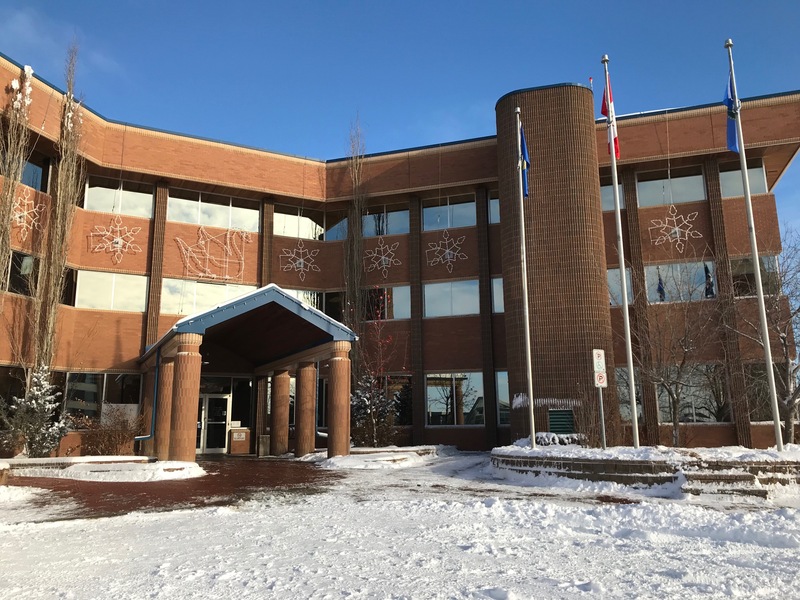 Grande Prairie city council spent three days in November going over operating and capital budgets for 2019 to 2022. The city expects to spend $168 million next year while bringing in $173 million in revenue. Debt refinancing is being used to bring the tax rate down. The budget includes the addition of two more RCMP officers and the continuation of driveway windrow clearing. It doesn’t include funding for phase four of downtown rehabilitation, which will be another look with some changes in the future. Looking further ahead, there’s $45,000 in the budget for 2020 to expand the South Bear Creek Off Leash Dog Park, and $220,000 for the building of a pedestrian bridge from Maskwôtêh Park to the new hospital in 2021. Other notable expenses include $500,000 for an affordable housing initiative, $100,000 a year for the next year for baseball diamond renewal, funds for mobile transit ticketing and onboard cameras, and $842,000 to demolish the Leisure Centre in 2020.